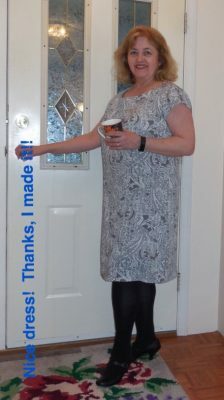 February 19, 2018 Linda of Nice dress! Thanks, I made it! !